The Poland-Belarus-Ukraine cross-border cooperation programme has launched a series of photo exhibitions to celebrate European Cooperation Day 2016. Exhibitions are taking place in the four Belarusian regional capitals covered by the programme - Minsk (9-10 September), Homiel (12-13 September), Brest (15 -16 September), and Hrodna (23-24 September). During the planned events, citizens and guests of Belarus will celebrate European Cooperation Day, visit the photo exhibitions, enjoy open-air promo-events, take part in various quizzes and hear about programme achievements. 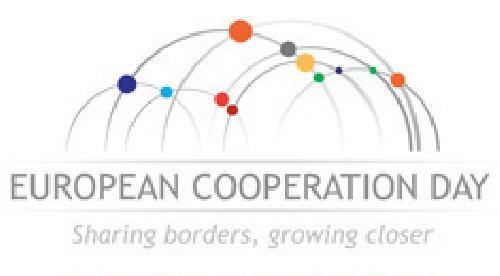 The Cross-border Cooperation Programme Poland - Belarus - Ukraine is financed under The European Neighbourhood Instrument (ENI) andaims to support cross-border development processes. The programme objectives are realised through non-commercial projects, increasing competitivenes of the border area, improving the quality of life and people-to-people cooperation. (EU Neighbourhood Info).